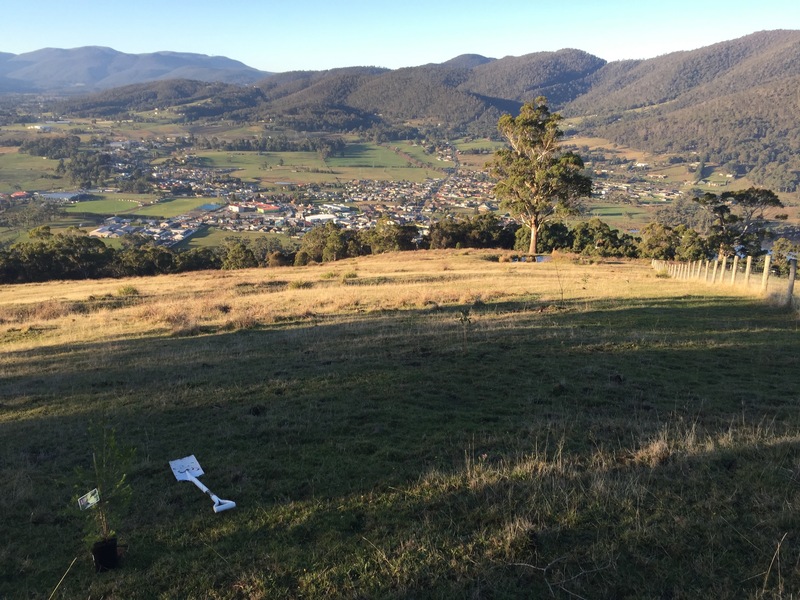 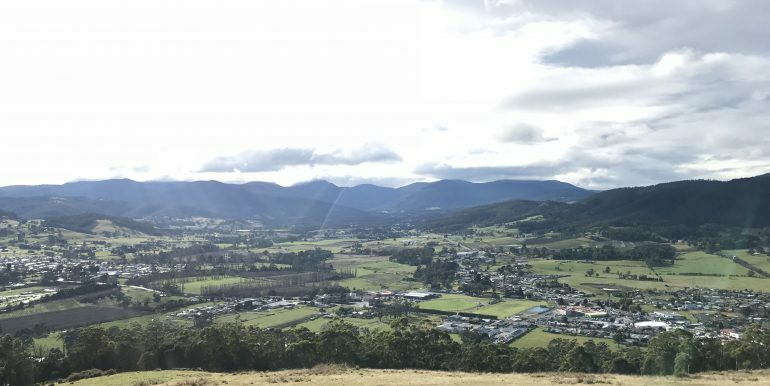 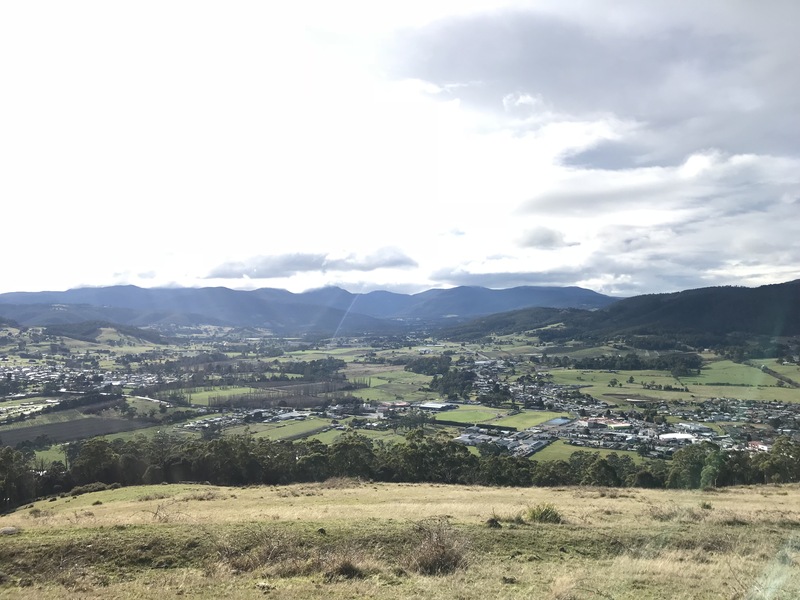 Positioned high above the township of Huonville offering what must be one of the best views in the Huon Valley, this 27 acre pasture and bush block is quite simply breathtaking. 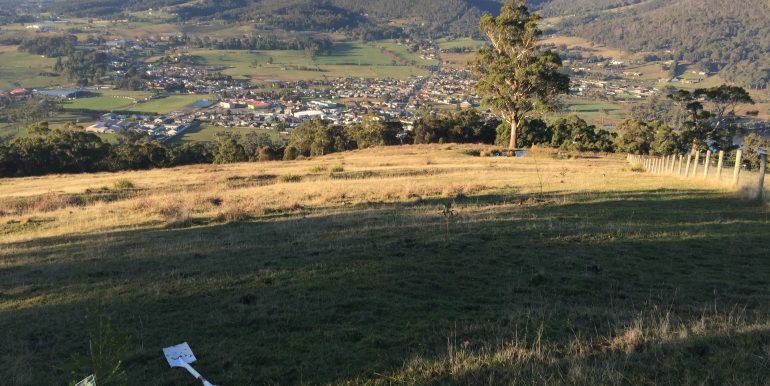 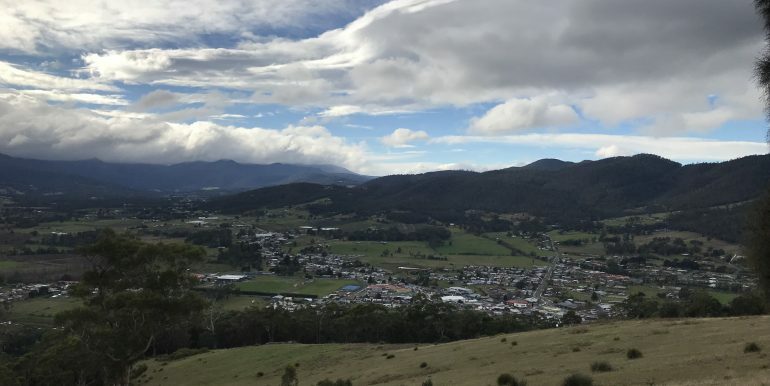 Situated under 3km from the shops and town centre near the end of a quiet no through road, sweeping 270 degree views from Cradoc in the south around over Huonville to Mount Wellington and Sleeping Beauty in the north and out to Ranelagh in the west. 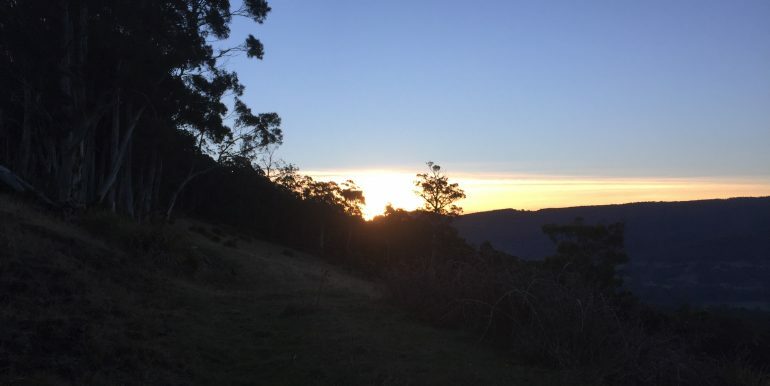 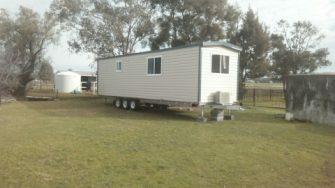 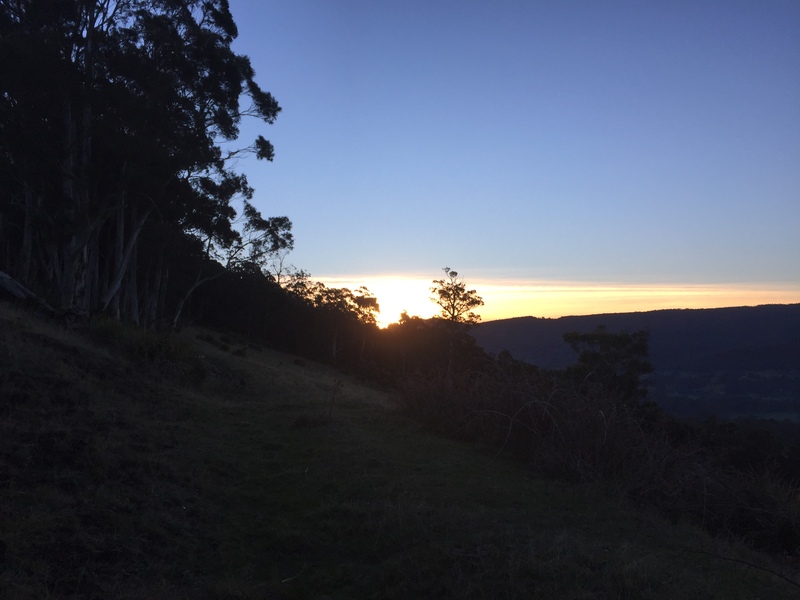 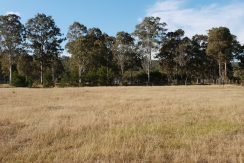 Good gravel road access, approximately 20 acres of sloping to steep pasture and the balance native bush with 2 small dams. 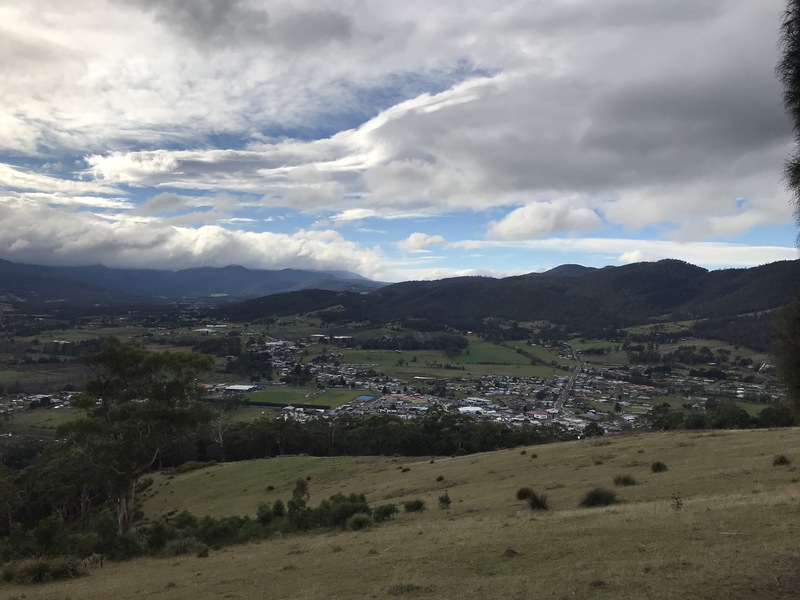 Only 30 minutes to the Hobart CBD.